Spider plant care is essential when growing a healthy indoor specimen. Learn how to care for spider plants and more in the articles that follow. Find tips on pruning spider plants, how to propagate the spiderettes and treating common spider plant issues. With proper care, you'll have beautiful plants that others will envy. If you are used to seeing spider plants in hanging baskets indoors, the idea of spider plants as ground cover may surprise you. However, spider plants in the wild grow in the ground. If you are considering spider plant ground cover, click here for more information. 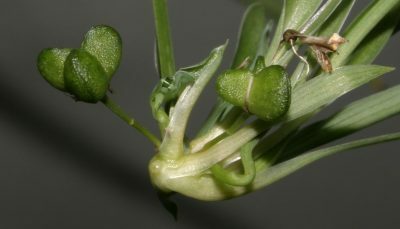 Spider plant problems are rare but are usually attributed to too much or too little moisture, excess fertilizer and occasionally insect pests. Treating plants with dark leaf tips starts with identifying the cause. This article can help with that. Because they require so little care and have such an interesting look, spider plant problems can be a real blow. Learn more about problems that affect these houseplants and find tips on caring for sick spider plants in this article. When should you repot a spider plant? 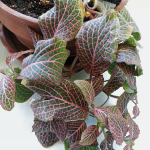 These plants grow fast and the tuberous roots can crack open a flower pot. It?s important to start spider plant repotting before this happens. Click here for more information. After you?ve had your spider plant for a few years, you may find that it has grown very large and isn?t doing well. If that happens, it?s time to start dividing spider plants. Can you split a spider plant? Yes, you can. Click this article for more info. Your spider plant has happily grown for years. Then one day little white petals on your spider plant catch your eye. Bewildered, you wonder, ?Is my spider plant growing flowers?? Spider plants do bloom sometimes. Learn more here. Spider plants have relatively few problems but occasionally cultural, pest or disease issues may arise. Yellow leaves on spider plants is a classic complaint. This article provides additional information for this problem. 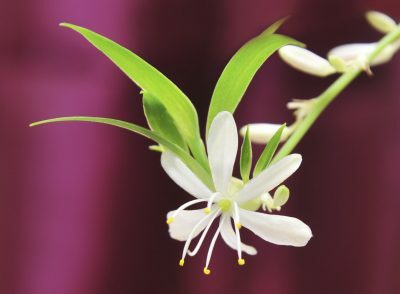 The interesting spiderettes often overshadow the fact that spider plants bloom. When pollinated, these flowers make seeds that can be harvested and grown into new plants. Learn more about how to grow a spider plant from seed here. Spider plants form from thick tubers with a tangled root mass. A spider plant with swollen roots may require further investigation to determine if there?s a problem or if it?s normal. 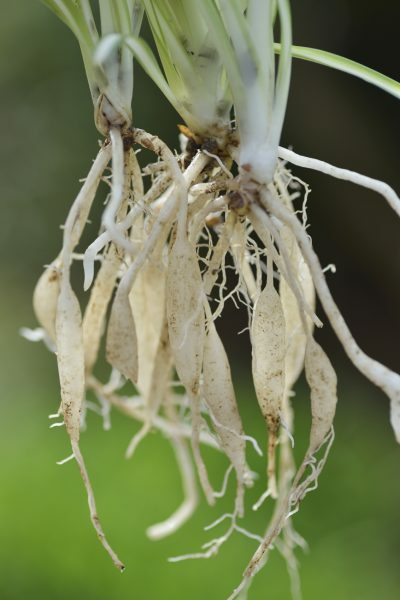 This article should help with information on spider plant roots. Wilting spider plants are not uncommon, though they?re usually easy to cure. Learn more about what to do when your spider plant looks wilted in this article so you can refresh your plant as soon as possible. Click here for additional information. Fungus gnats on spider plants are definitely an annoyance, but the pests typically cause little damage to indoor plants. However, if you?re tired of spider plant fungus gnats terrorizing your prized plant, help is on the way. Click this article to learn more. Spider plants are one of the most popular houseplants because they are so resilient and easy to grow, but do spider plants need fertilizer? If so, what type of fertilizer is best for spider plants and how do you fertilize spider plants? Find out here. Can you grow spider plants in water? Plants need certain nutrients to grow and thrive and can't be sustained in water long term unless you are using a hydroponic solution. However, you can root the little plantlets and transfer them to soil. Learn more here. There are many reasons a spider plant may become discolored. If your spider plant is losing green color or you discover that part of a usually variegated spider plant is solid green, click this article to learn some causes and solutions. You may have wondered at one time or another, ?can spider plants be outdoors?? Well, in the right conditions, growing spider plants outdoors is possible. You can learn how to grow a spider plant outside in this article. If you find your spider plant not producing babies, it might simply be due to the young age of the plant or cultural issues such as lighting. Don't despair, as these types of spider plant problems won't affect their overall health. Find some tips in this article. If you?re looking to increase your collection of houseplants without spending any money, propagating spiderettes, (spider plant babies), from an existing plant is as easy as it gets. 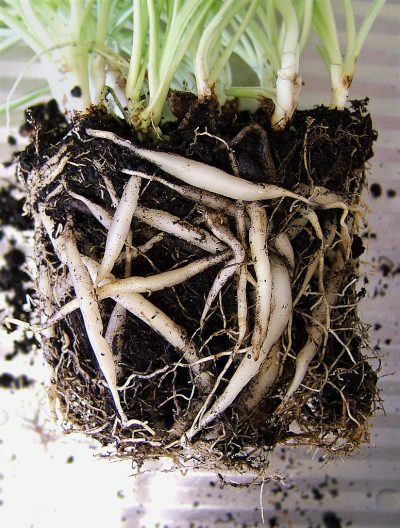 Read this article to learn how to root spider plantlets. Some plants are toxic to cats and others are simply overly attractive to these curious fur-balls, especially when it comes to the spider plant. Why are cats so attracted by these plants, and will spider plants hurt cats? Read this article to learn more. An indication that there?s a problem with your beloved houseplant may be when a spider plant is sticky. Learn why this happens and what can be done about it in this article. Spider plants are another commonly grown houseplant. To keep these plants looking their best, it is occasionally necessary to trim spider plant leaves and spiderettes. Learn how to do that here. The spider plant is considered one of the most adaptable of houseplants and the easiest to grow. 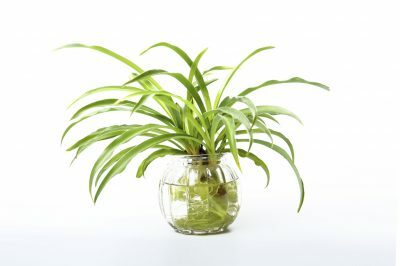 Read the following article to get information about the care of spider plants in the home.